International Vocal Contest named after Zara Dolukhanova "Amber Nightingale" is the only competition in Russia with a program which is entirely composed only of the works of chamber vocal repertoire: romances, vocal cycles. The founder and organizer of the contest, the President of the contets- People's Artist of Russia is Valery Seyfullievich Aliev. Thanks to the suggestion of V. Aliev and the wise decision of the star of the world opera- Irina Konstantinovna Arkhipova, who supported the proposal of the young singer, in 1992, the contest of chamber singing "Amber Nightingale" began its flight, separated from the famous national contest of vocalists named after M.I Glinka. Since 2007, the contest of chamber singing "Amber Nightingale" began to bear the name of the outstanding famous chamber singer Zary Alexandrovna Dolukhanova. Сonsent of Zara Dolukhanova to awarding her name to the competition is a recognition of the high merits of the competition in the development of chamber singing. 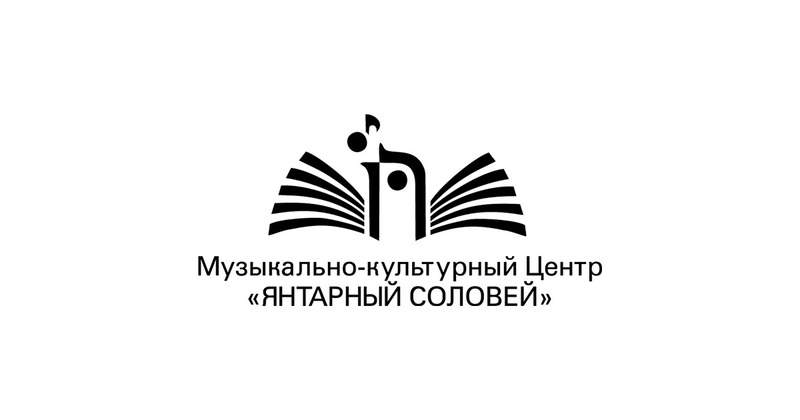 Since the same year, the contest, at the suggestion of Zara Dolukhanova, to the category "professional performers" was added the nomination "young performers", in which students of music schools and colleges could take part. Since 2016 in the category of "young performers" admitted students of music schools in four age groups (from 9 years). The contest "Amber Nightingale" is held every two years. Throughout the history of the contest, he twice missed the calendar period: in 1998 - due to a default in the country, in 2012 - due to financial and organizational difficulties. According to its conditions, the Kaliningrad vocal contest remains one of the most difficult. According to the plan, the contest should promote the chamber vocal creativity of the composers of Russia, return from the nonexistence of the names of many forgotten or rarely performed Russian composers, draw attention to the performance of vocal cycles, the ability to sing ancient music and folk songs. All this is reflected in the program of the competition.